If you have completed training but it doesn’t show within your my.scouting.org profile you can complete the On My Honor Training Report and submit it to your District Training Chair. Questions about my.scouting.org or need help with your account? Please call National Help Desk at (972)580-2489. Wood Badge is advanced training in leadership skills. 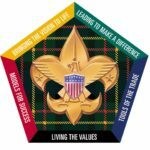 All adult Scouters are invited to participate in Wood Badge. An advanced learning experience presented over two long (three-day) weekends. Leaders who successfully complete both parts of the training are recognized with the Wood Badge beads, woggle slide, and neckerchief. 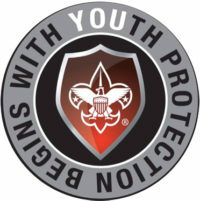 It is the goal of the BSA that every leader attend Wood Badge within two years of registering as an adult leader.